This light and lofty blend of alpaca, nylon, and wool works up quickly with larger knitting needles and crochet hooks. The vivid color combinations work perfectly in creating easy, simple projects! Rowan Brushed Fleece Yarn and Rowan Selects Cozy Merino Yarn are both similar yarns: hand wash, bulky (12-15 sts/4 in), and 50 gram. What about yarn that have the same look and feel? 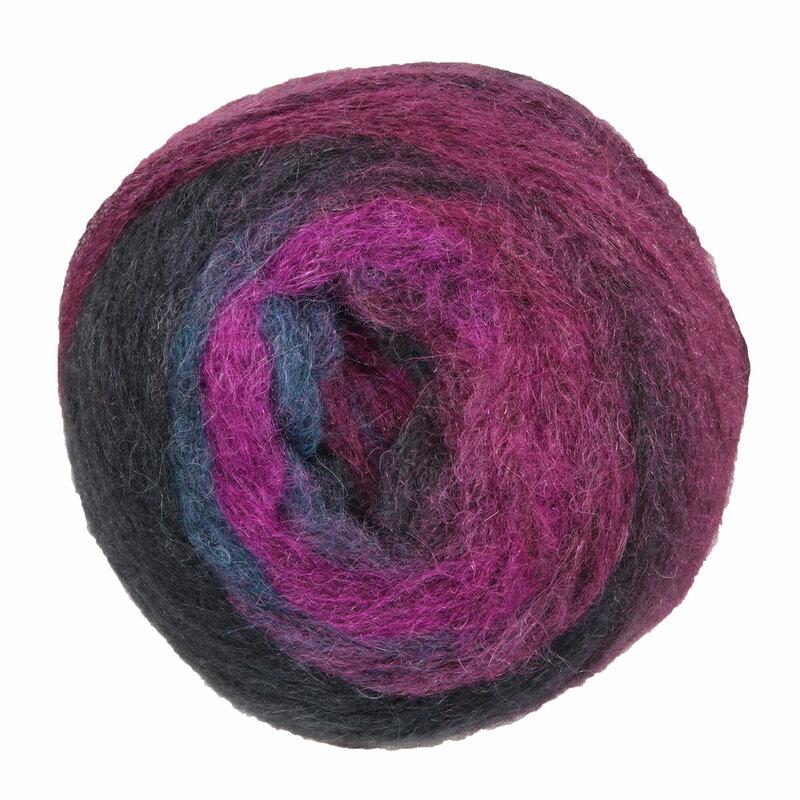 Find more yarn with a squishy feel, a low (drapey) twist, and is machine dyed. You may enjoy taking a look at the , and Berroco Aero Mera Pullover kits all using Berroco Aero Yarn. 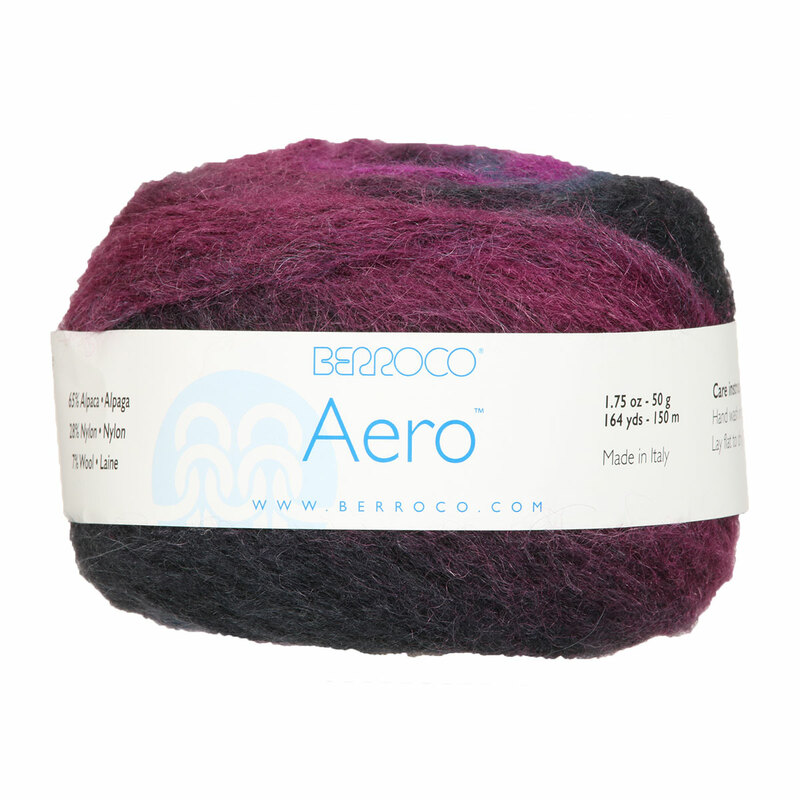 Hopefully our suggested project ideas for Berroco Aero Yarn can help you come up with your next exciting new project idea! Rowan Selects Cozy Merino Yarn From $12.25 to $17.50Select colors on sale now!